You may think that charging your boat batteries is a complicated task. In fact, it is actually quite simple and easy. What you have to remember is to be mindful of the process as there can be pitfalls that can damage your boat battery. Such damage can affect the battery’s ability to hold its charge, and it will eventually fall flat. 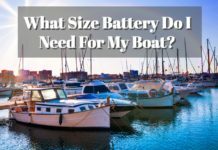 That’s why in this post, i'm going to share with you how you can charge your marine battery properly so that it can serve you for many years to come. A lot of the marine batteries we have today use absorbent glass mat or AGM technology. With this, you don’t have to maintain the battery. They are also fast charging. It takes a shorter period for AGM batteries to be fully charged as compared to lead-acid batteries. The downside of these batteries, however, is that they are also more prone to damage. When you accidentally overcharge them, they can be damaged permanently, and that will shorten its life. How you take care of the battery will determine its lifespan. This includes charging them correctly. This applies to deep cycle, starter, and dual purpose batteries. Here are the steps to take in charging them. 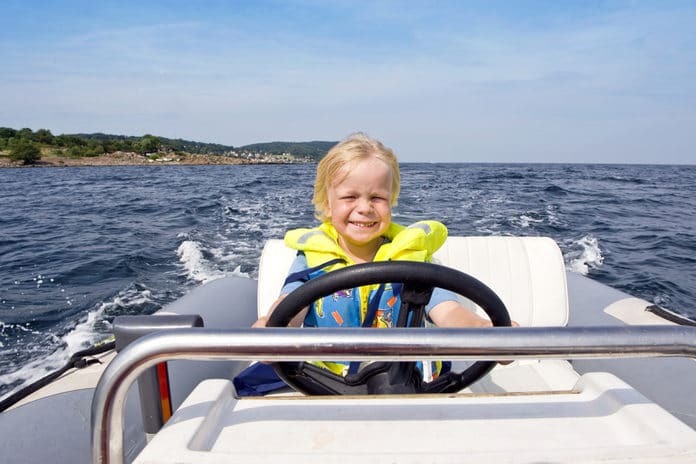 The marine batteries are most often placed in areas within your boat that are hard to reach. Over time, they will accumulate debris and dirt. So before charging your battery, make sure that you check it and then clean it first. To do this, you have to know where your battery is located in your boat. After removing the battery box, look for the battery switch and then turn it off so that you can ensure your safety throughout the process of cleaning as well as charging. The next thing to do is to take off the lid of the battery box. Check the connections and terminals of your battery for any corrosion or dirt. If there are any, clean it first. Always remember that your battery needs regular cleaning because corrosion can affect how the battery discharges energy. Once you have cleaned your battery and is now free of any corrosion, you can begin the process of charging. First, connect the charger to the boat battery’s terminals. However, before i delve deeper into the process, i want to emphasize that you should know what kind of charger you should be using for your battery. Let me share some information about the different chargers briefly! Look for smart chargers for your deep cycle or dual purpose marine batteries. These smart chargers are also called multi-stage chargers. They are called smart because they will charge the battery basing on its chemistry and temperature. While you may use just any other boat battery charger as you can be sure it will recharge your battery, there is some risk that it can damage your battery and consequently affecting its lifespan. With a smart charger, there are three phases of the charging process. These are the bulk, acceptance, and float phases. These phases help in maximizing the charge, preventing any damage to the internal components of the battery. If you haven’t bought your own smart charger, i would really recommend that you get one. 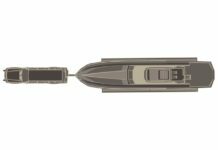 It won’t cost you a fortune, and it would truly help in extending your boat battery’s life. (Here is my review on best boat battery chargers we think they are the best on the market today). Now that you know the importance of having the right kind of charging let’s move on to charging the battery. To do this, connect the clips of the charger to the terminals of your battery. Once you have connected them, you can switch on the charger and then the battery will be charged. Check to see if your charger is designed to have adjustable settings for charging. Be sure to read first the manual of the charger as well as the battery’s before you begin the process. It will make things a lot easier. Also, you will know the best steps on how to charge your battery effectively. ​(Check what a smart charger can do to help you). After that, the charger will be able to manage the whole process of charging. With a smart charger, you can easily check it through the LED display. You will be able to see the charging percentage of your battery. The charger will also be able to adjust its method of charging as it goes along the different phases i mentioned earlier. When you use a smart charger, you don’t have to worry too much about accidentally overcharging your battery and damaging it in the process. Again, if you don’t have a smart charger yet, i highly recommend that you get one! When your battery has been charged fully, you can then switch off the charger. After that, you can starting removing the charging clips from the terminals of the battery. You can then put back the top cover of the battery box and return it to its location in your boat. These are basically the steps when it comes to charging your boat batteries. If you have more than one battery, you can just repeat the process we have shared with you above. Now, let’s go to how to revive a dead boat battery! There are some instances when you may not be able to get your battery from your boat. You may be suffering from a back injury where lifting is not advisable. In cases like this, you may be thinking of a way that you can safely charge your batteries while they are still on the boat. There is a way to do this! You can take your marine battery charger with you to your boat so you can connect it to the battery and then begin the charging process. If you want something more convenient, you can even have an onboard charger. Select one that has a “maintain mode” so you can just connect it and then leave it. You can also check out a dual onboard charger or maintainer that you can connect all the time. It’s a really good investment for your boat batteries. Look for ones that can automatically shut off when the marine batteries have been charged completely. 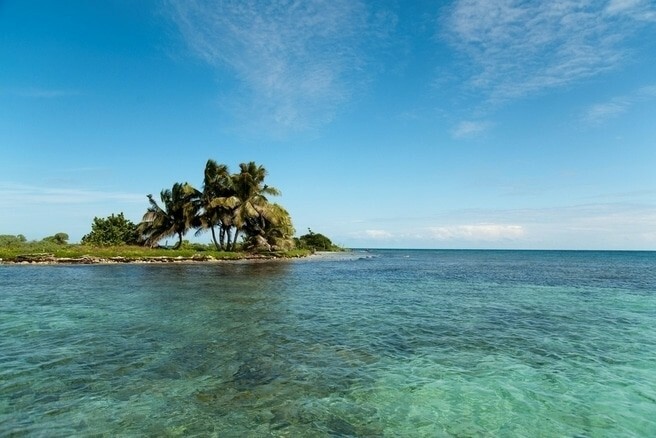 We have covered a lot of important points here on how to charge a marine battery. Hopefully, this article is able to answer most of your questions about the process. Be sure to take note of the vital points we have stated above so that you will stay safe while you are charging your marine battery. You can go back to https://batterymanguide.com/ to find one you may want to read!